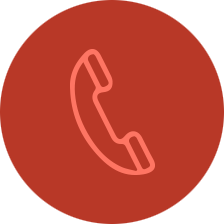 For those seeking addiction treatment for themselves or a loved one, our helpline is a private and convenient solution. Calls to our general helpline from your area will be answered by caring coordinators that are dedicated to answering your questions. We don’t care how you find recovery, only that you do. We are available 24/7 to discuss your treatment options. Our helpline is offered at no cost to you and with no obligation to enter into treatment. Neither this site nor anyone who answers the call recieves a commission or fee dependent upon which treatment provider a visitor may ultimately choose. If you wish to work with a government agency to explore additional treatment options please visit https://www.samhsa.gov/ or call the numbers below. How bad is cocaine for your body? Why do alcoholics blame others for their problems?